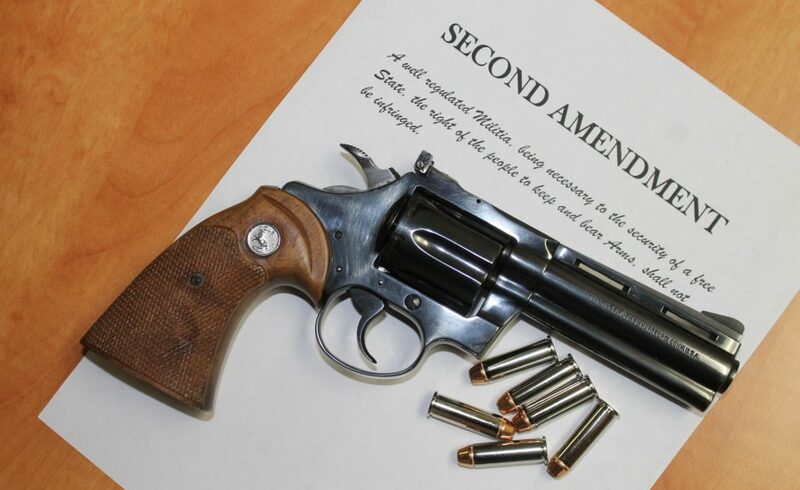 In an editorial that seems to admit its position is wrong, the Seattle Times on Sunday supported last week’s Washington State Supreme Court ruling that upheld a “gun violence tax” on the sale of firearms and ammunition inside the City of Seattle. One paragraph later, the editorial notes, “Gun advocates couldn’t sway the court. But it was reasonable for them to assume regulatory intent by a City Council that talked about limiting gun sales, and that imposed a soda tax to discourage soda consumption.” The “gun advocates” to which they refer include the Second Amendment Foundation, National Rifle Association and National Shooting Sports Foundation, yet only the NRA was mentioned in the editorial. The newspaper also attempted to explain away a separate successful public records lawsuit by asserting that it was filed by “gun advocates.” That’s simply not true. The Public Records Act lawsuit was filed by a journalist, the senior editor of a publication called TheGunMag.com, which replaced Gun Week some five years ago. Gun Week was a weekly tabloid that was something of the “newspaper of record” in the firearms community. TheGunMag.com is a monthly online and print publication owned by the Second Amendment Foundation, and it is no less a news organ than the Seattle Times where First Amendment issues, such as Seattle’s refusal to disclose gun tax revenues to the public, are concerned. The Seattle Times apparently just can’t bring itself to acknowledge that. The Seattle Times uses that term “gun advocates” as if to refer to a social disease. The editorial also refers to an “epidemic of gun violence.” What epidemic is that? Last week, the Detroit News reported that there were 302 homicides in that city of 672,795 residents last year. As of July 3 this year, there were 133 slayings in Detroit. In Seattle last year – a city of more than 700,000 residents – there were 21 homicides and two fatal officer involved shootings, according to a Feb. 4 story in the Seattle Times. In 2015, according to the FBI Uniform Crime Report for that year, the most recent data available, the entire state of Washington reported 209 homicides. Of those, 141 were committed with firearms. The FBI’s report for 2016 will be released next month. So, the question remains, what “epidemic of gun violence” is the newspaper talking about? If it involves any jurisdiction outside of Seattle, it really has nothing to do with the gun tax. Somewhere along the way, as most gun rights activists attending a weekend gun show at the Puyallup Fairgrounds might observe, newspaper editorial boards – not just the one in Seattle – have obviously mistaken the Second Amendment as some regulated government privilege, not a constitutionally delineated civil right.